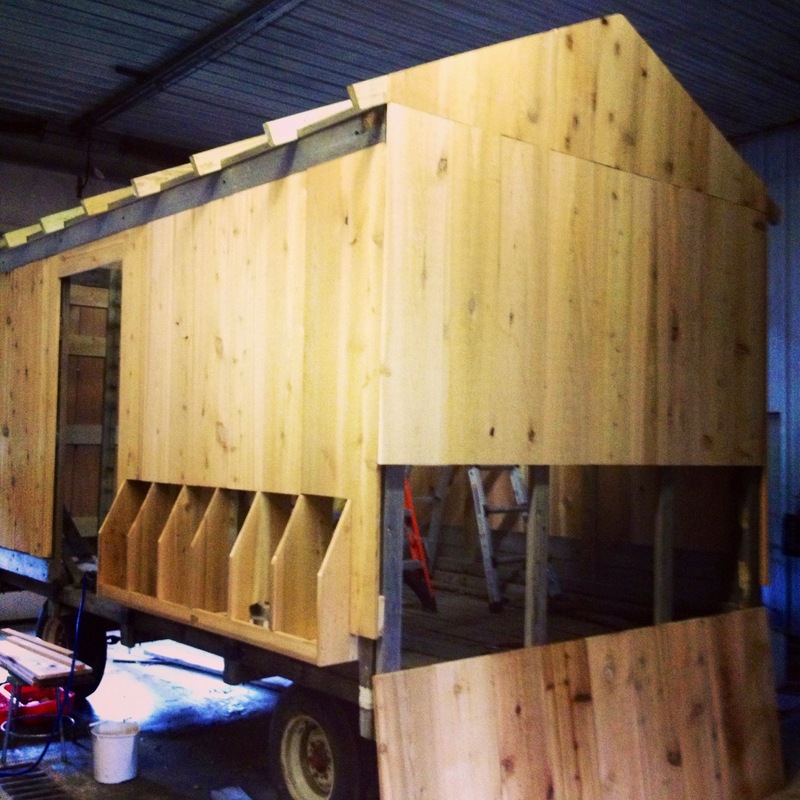 For a while now we’ve been converting an old hay wagon into our new and improved mobile chicken coop. 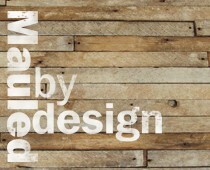 We’ll be doing a post on the process and how we did everything when we finish. 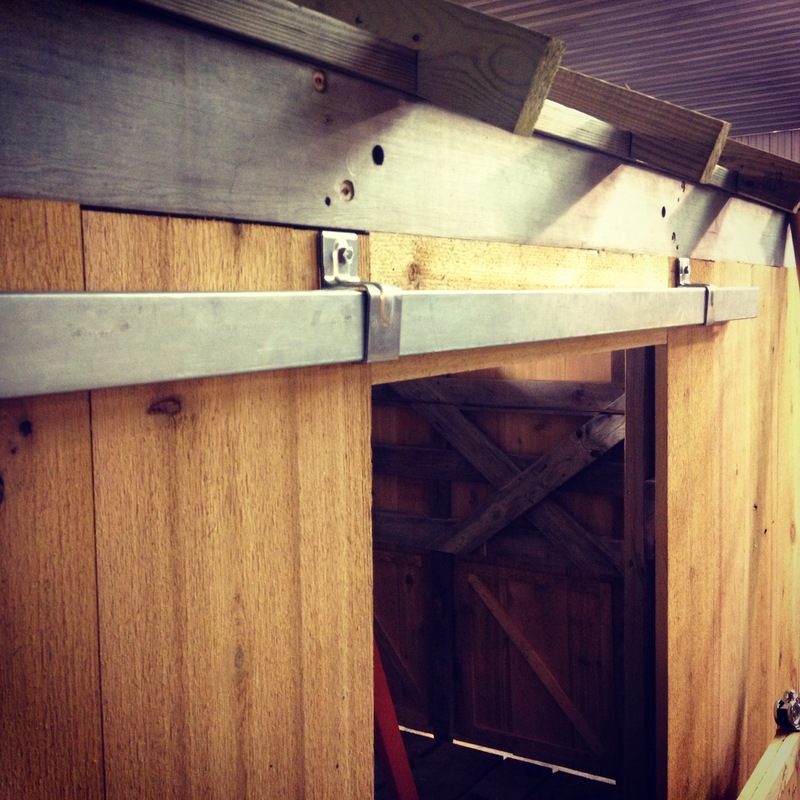 I thought for now a post about how to build a barn door would be fun, since we just built one for the new coop. We’ve gone through many doors and different styles trying to find what works perfect for us and our farm. Guess what? Turns out the old farm door on a sliding track usually works the best, that’s probably why every farm has them. It’s just too hard keeping the doors from expanding and contracting with the weather and keeping the area in front clear of snow, mud, straw and everything else that gets in the way when dealing with farm life, so a sliding barn door is definitely the way to go. 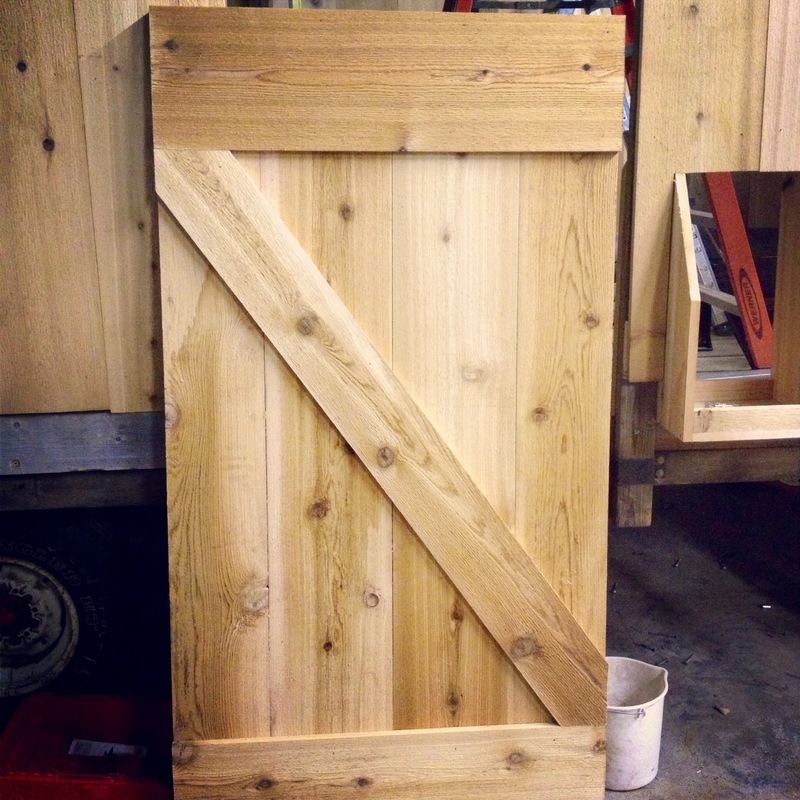 First thing you need is a reason for a barn door, let it be decoration or in our case our new chicken coop door. Our progress is pictured below. Then you need some wood. 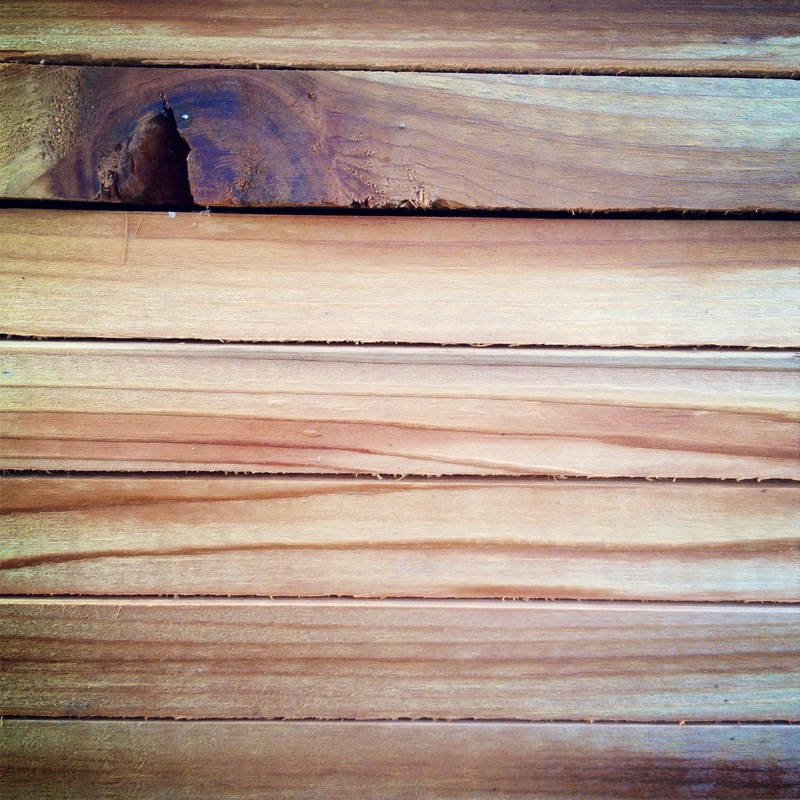 We’re using cedar which is what we’re siding our coop with due to its natural resistance to rot and decay. 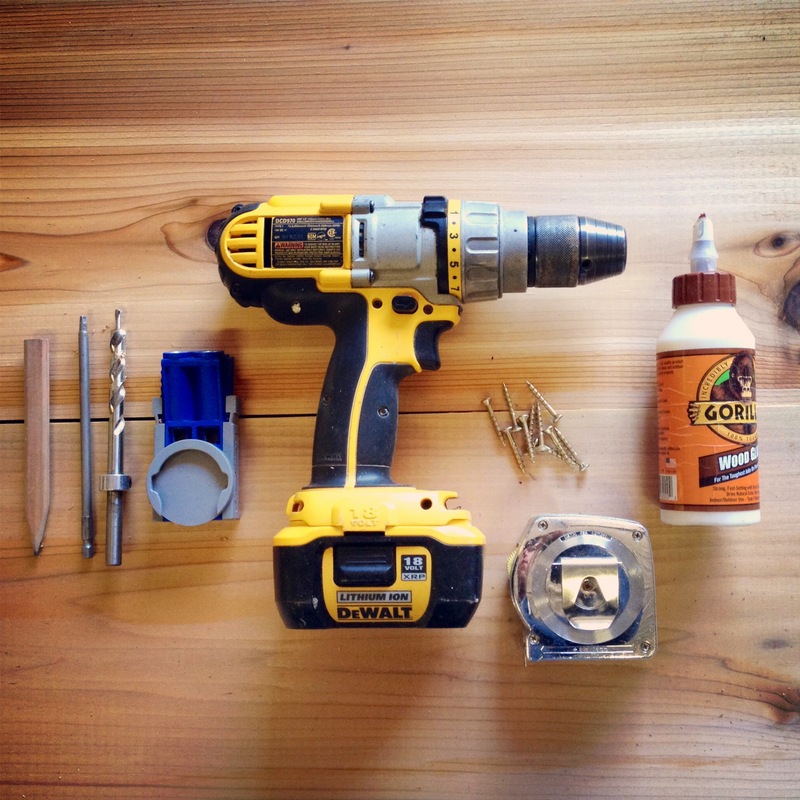 You don’t need much to build a barn door, really just wood and nails. 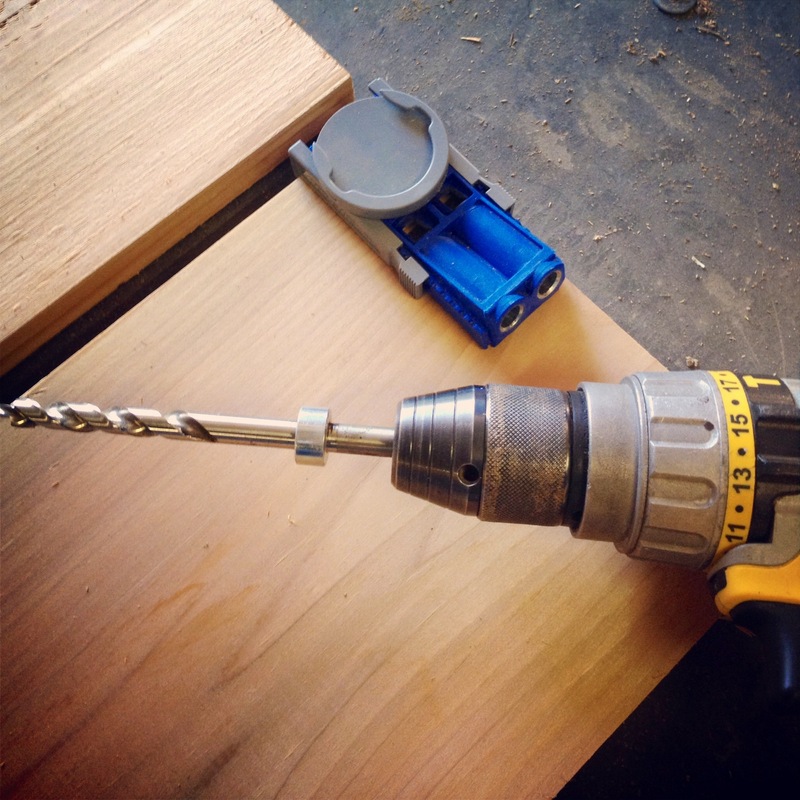 I want our door to stay as tight and solid as possible so I’m gonna use some wood glue and a kreg jig to help keep it sturdy. 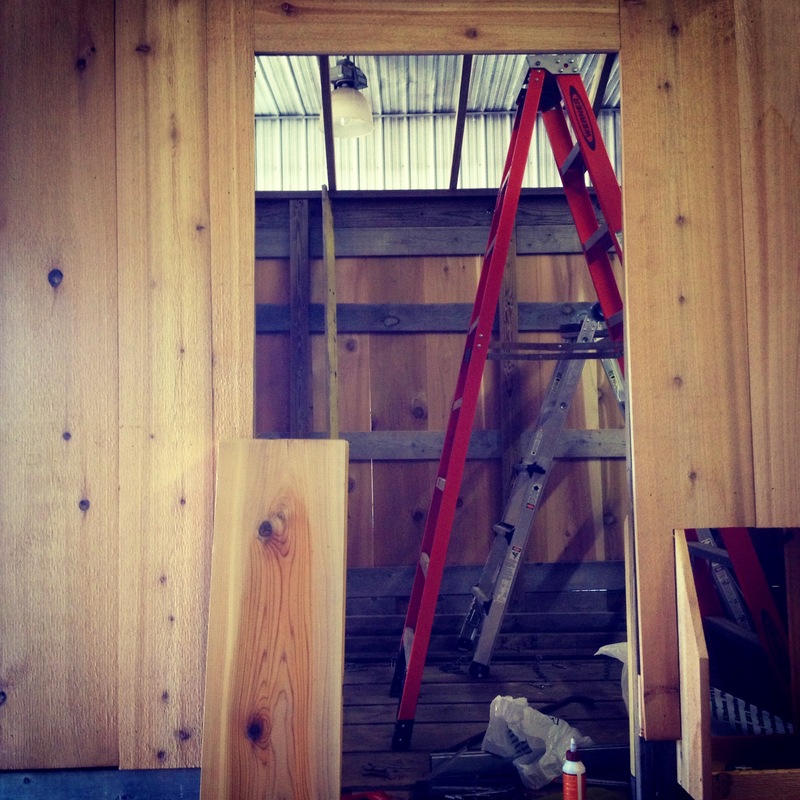 I’ll also be using a nail gun throughout attaching all the boards together. 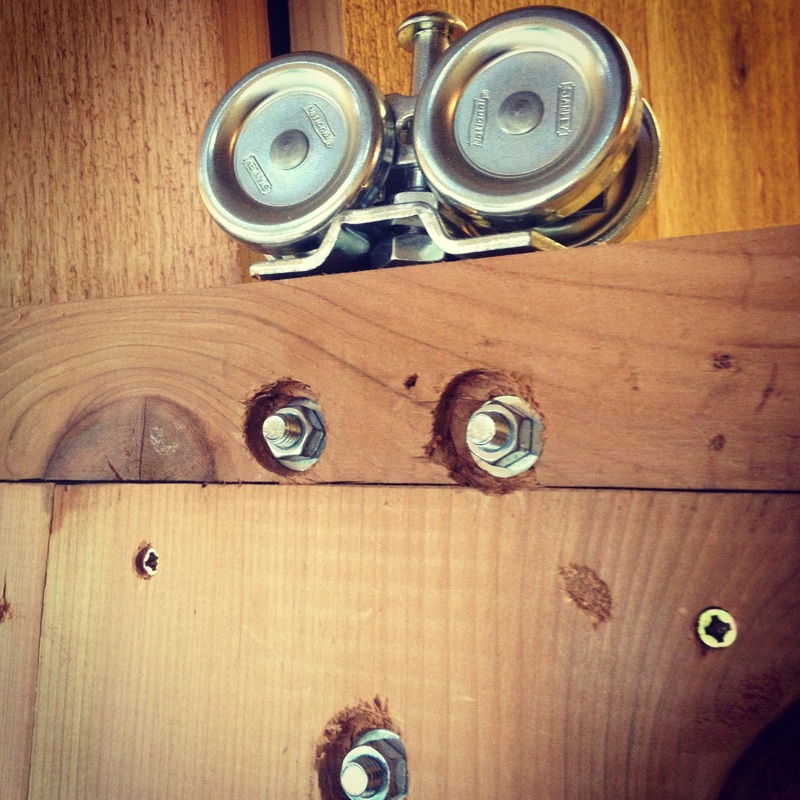 If you’ve never used a kreg jig it’s a real easy way to create pocket-holes that join the wood together nice and tight. 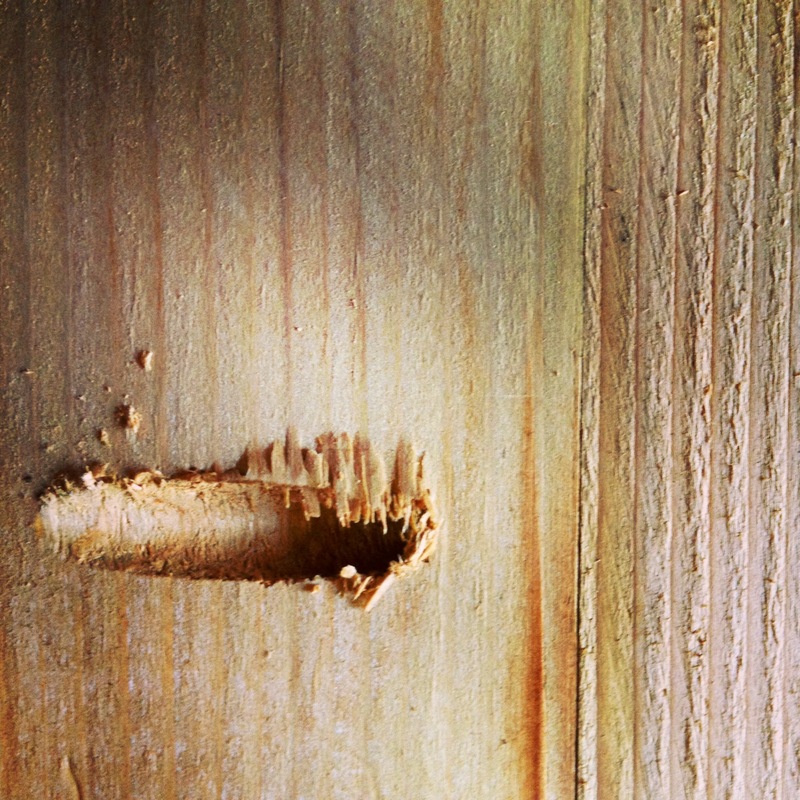 So after measuring how big I wanted the door to be, I cut, glued and screwed together with my pocket-hole screws. All that’s left to do is add a bottom and top brace across supporting all the vertical boards and then usually 1 or 2 cross braces for added strength. 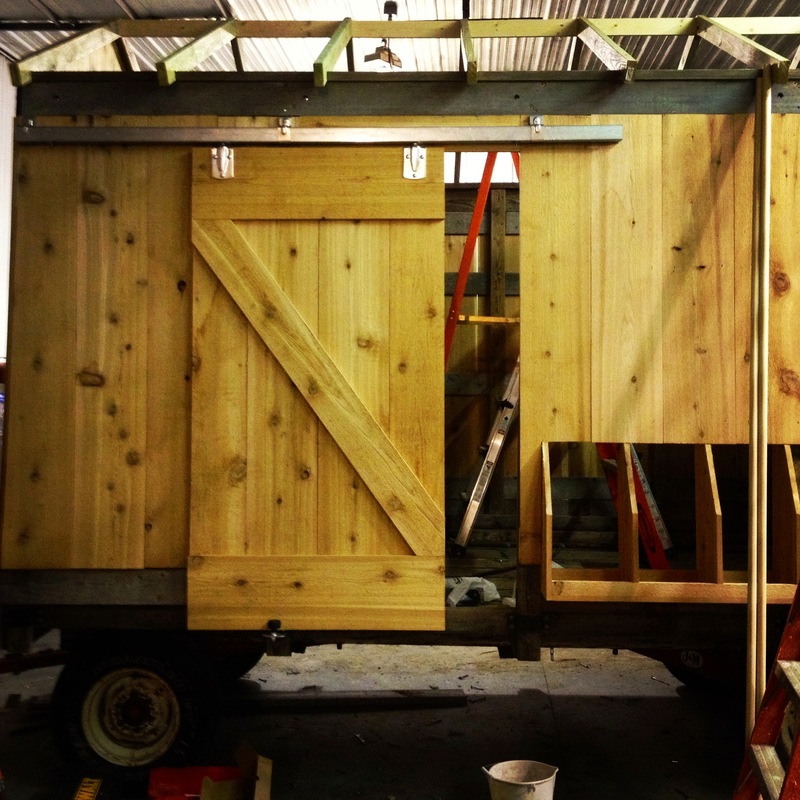 Just look up barn doors on the internet to find a look and style you like and mimic it. 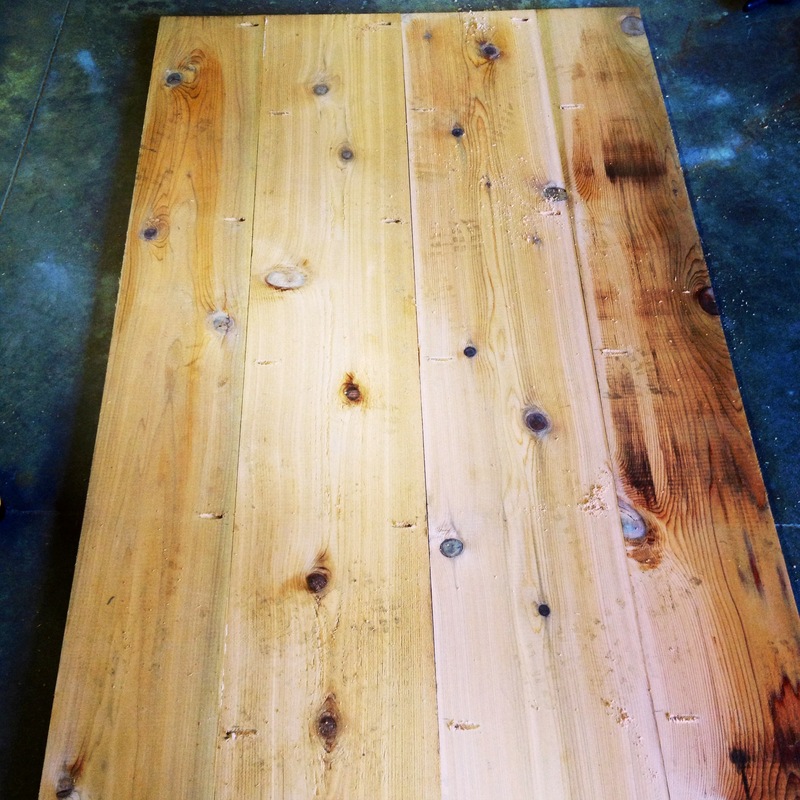 When you’re all done you could leave it the bare wood, paint it or finish it with some type of varnish, oil or polyurethane. 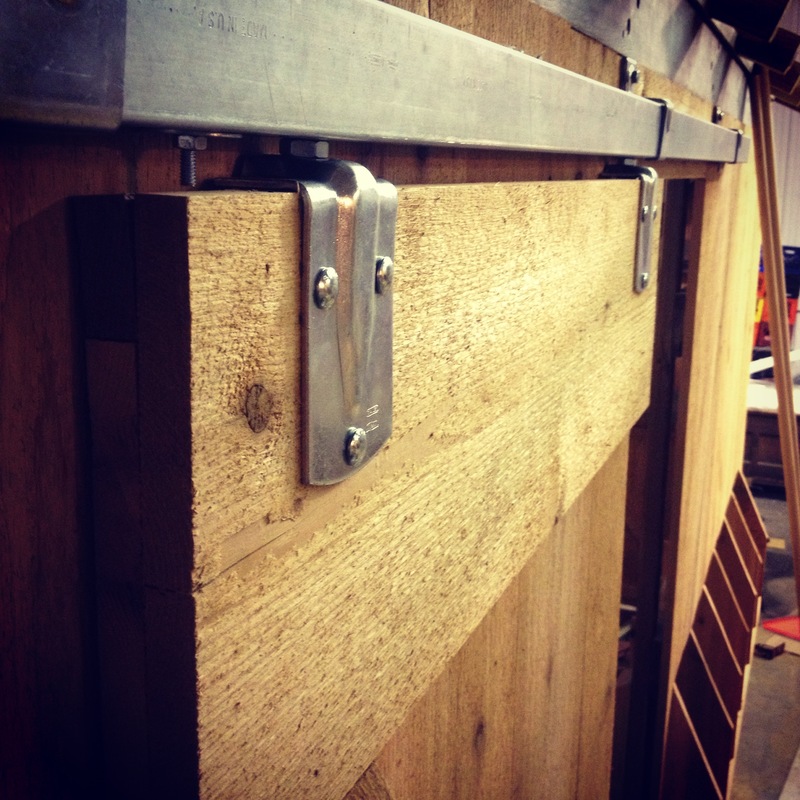 When the door was finished we had to install the sliding door track and hardware. It’s pretty simple to do and we’ve done it a couple of times before so everything went nice and smooth. 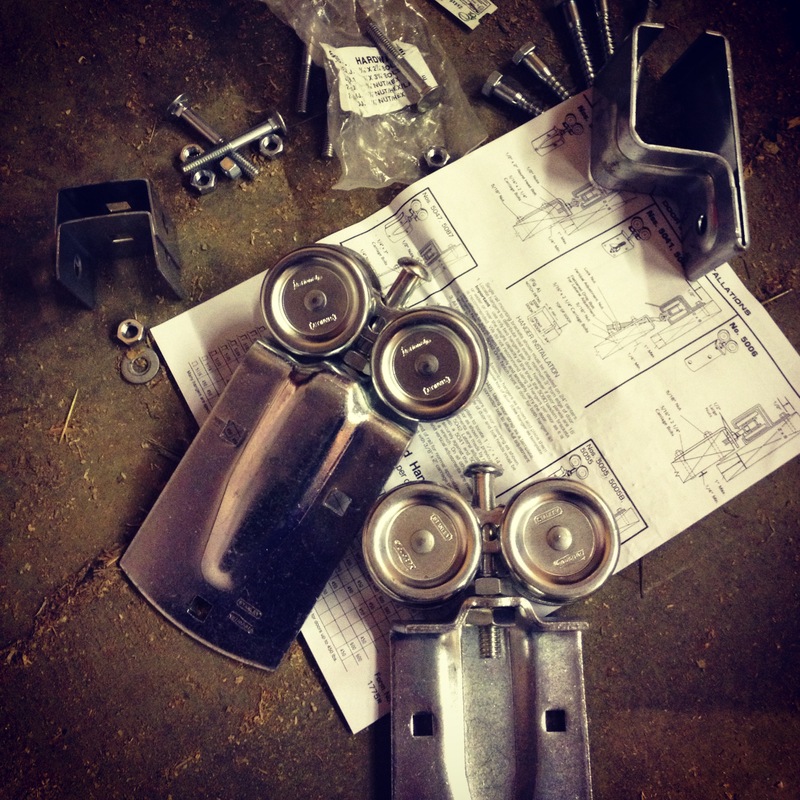 You can get all the hardware you need for your sliding barn door from tractor supply or fleet farm. First we aligned the hardware to the door and marked it a couple of inches from the edge and then pre-drilled our holes for bolts. 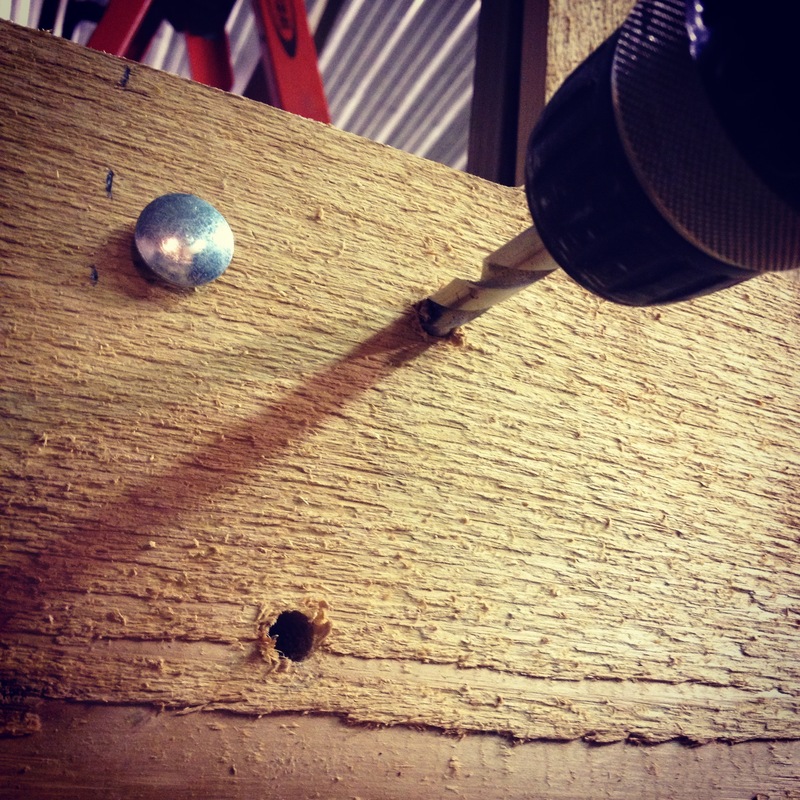 We counter sunk the bolts in the back of the door so they wouldn’t catch and scrape against the outside wall of the coop. After the hardware is attached you level and install the track where you want it and then adjust the rollers and then let it slide!